Size : 66 x 91 Cm. 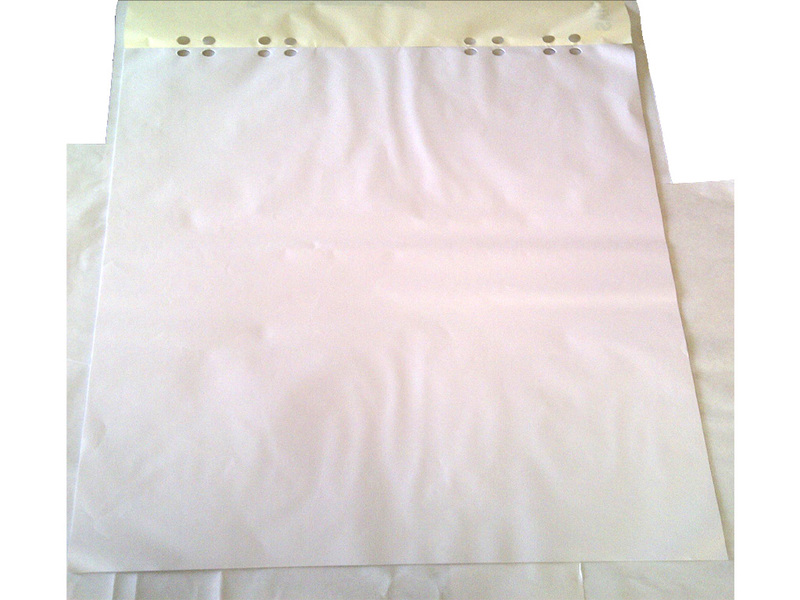 Feature of Flip Chart 66 x 91 Cm. 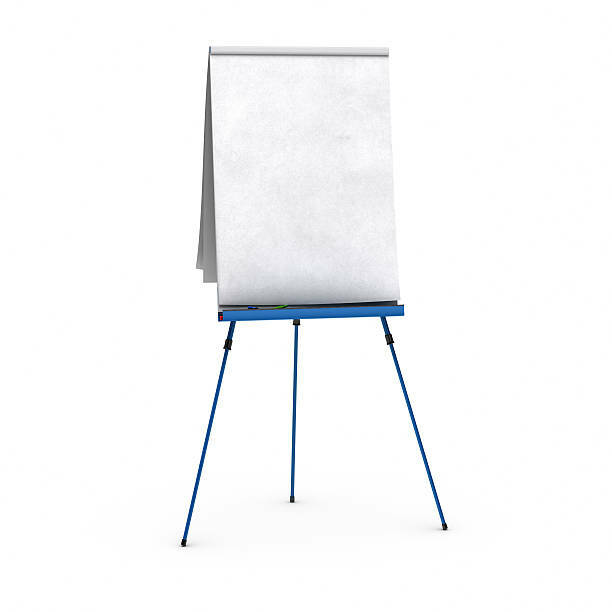 Specification of Flip Chart 66 x 91 Cm.